Lee A. Cohen, an experienced Felony Defense Lawyer, provides professional Felony Criminal Defense Legal Services in Lakeland, Winter Haven, Bartow, Polk County, and Central Florida. Any felony case is very serious. How I would handle a felony criminal case is to first get discovery, which includes all the documents that the state attorney will have, do my own investigation regarding the case and give you advice not only involving the case itself but the legal ramifications of minimum and maximum conviction penalties according to the statutory guidelines. Many people do not realize that Florida has the guideline system where every felony offense is scored to a certain number of points. If you score over 44 points, then the court has very little discretion and must send you to prison. My job is not only to work on your defenses, but also to provide better options to the Court and you regarding the possible disposition of your case. In my representation, I will be looking at a guideline analysis to make sure that you do not score over 44 points, and to have discussions and negotiations to try to ensure you do not score into a prison range. Also, with felony convictions, there are minimum mandatories that could apply to certain cases, and I will certainly make sure you’re aware of those minimal mandatories and other things you need to be aware of. Initially, something anyone wants to avoid with a felony case is an adjudication. 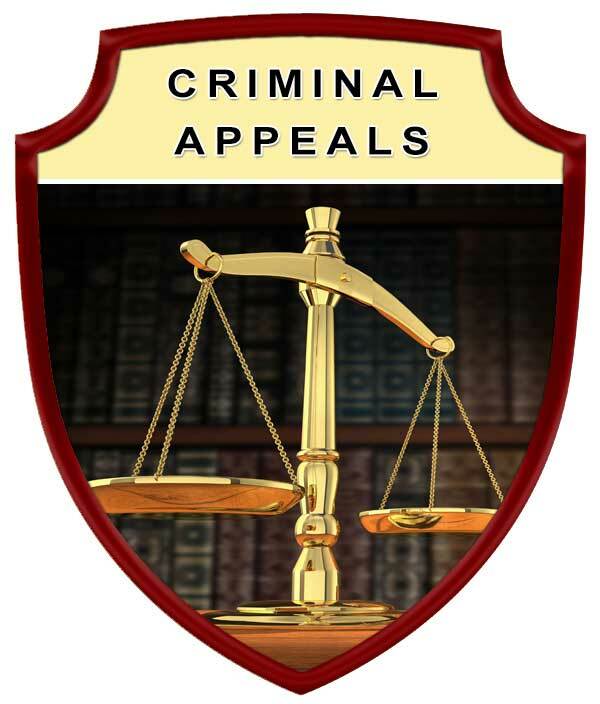 If you are adjudicated in a felony case, then you lose some of your civil rights forever. Some of the civil rights that you could lose include the right to own a firearm, the right to vote, or other civil rights. In some cases, some of these civil rights may be restored, but you must go through a process. The easier thing to do this to make sure you’re not adjudicated to begin with. There are various ways to ensure that you do not get adjudicated with a felony, so you do not lose your civil rights, or get tagged with a felony, and so that you’re eligible in the near future for sealing or expunging that record, so that no one will see that you were charged for or went to court for a felony. 3rd degree felony: punishable by up to a $5,000 fine, five (5) years probation, five (5) years jail. 2nd degree felony: punishable by up to a $10,000 fine, fifteen (15) years probation, fifteen (15) years jail. 1st degree felony: punishable by up to $10,000 fine, thirty (30) years probation, thirty (30) years jail. Some felonies have minimum required jail sentences upon conviction. There are also criminal offenses punishable by life imprisonment (a “life felony”) and others punishable by life imprisonment or death (a “capital felony”). 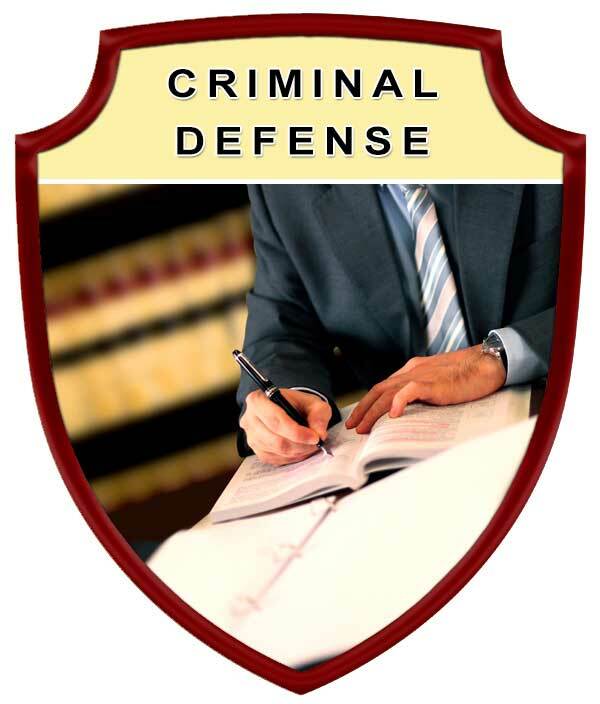 Protect your rights by seeking the legal advice and representation of an experienced Lakeland Felony Criminal Defense Lawyer. 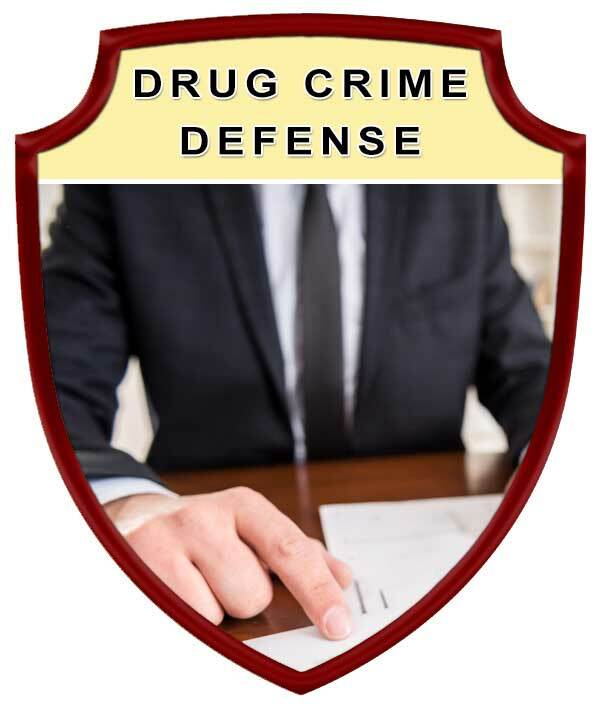 Contact Lee A. Cohen at 863.646.7636 for your Felony Criminal Defense Attorney legal needs in the Lakeland, Winter Haven, Bartow, Polk County, and Central Florida Area. 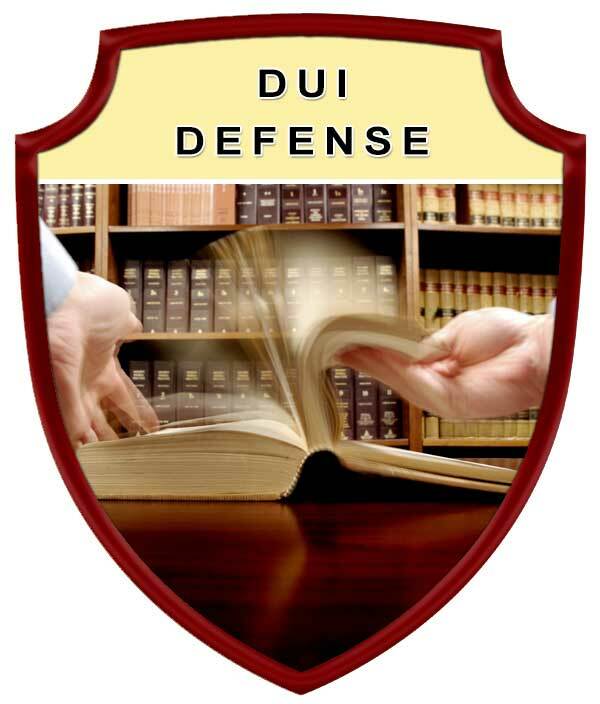 Experienced Felony Criminal Defense Attorney, Serving in Polk County Florida, including: Lakeland, Winter Haven, Bartow, Auburndale, Babson Park, Bowling Green, Bradely Junction, Brewster, Combee Settlement, Crooked Lake Park, Crystal Lake, Cypress Gardens, Davenport, Dundee, Eagle Lake, Fort Meade, Frostproof, Fussels Corner, Gibsonia, Green Pond, Haines City, Highland Park, Highlands City, Hillcrest Heights, Jan Phyl Village, Inwood, Kathleen, Lake Alfred, Lake Hamilton, Lake Wales, Lakeland Highlands, Mulberry, Polk City, Willow Oak, Wahneta, Waverley, and surrounding Central Florida area.